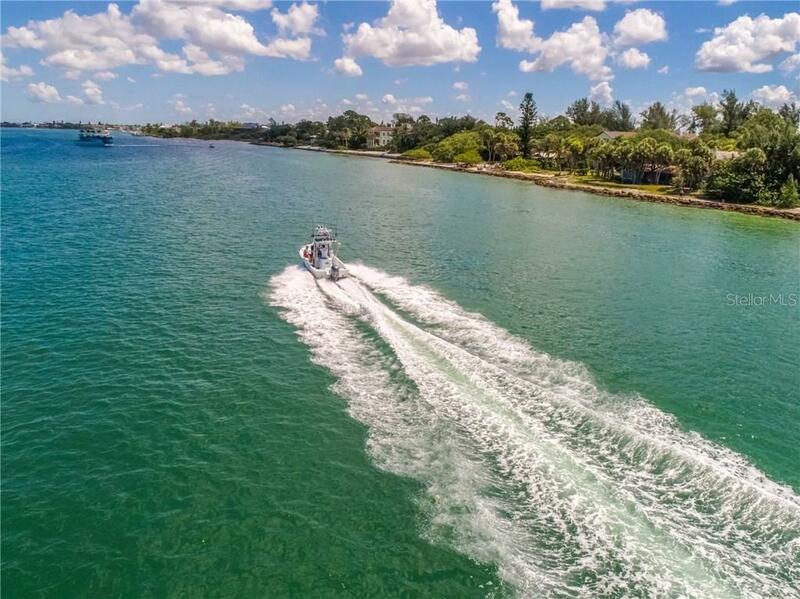 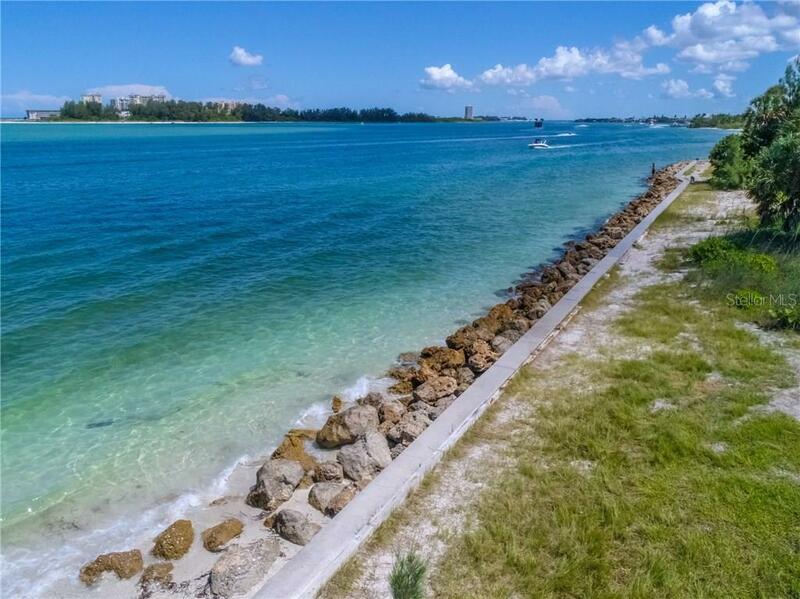 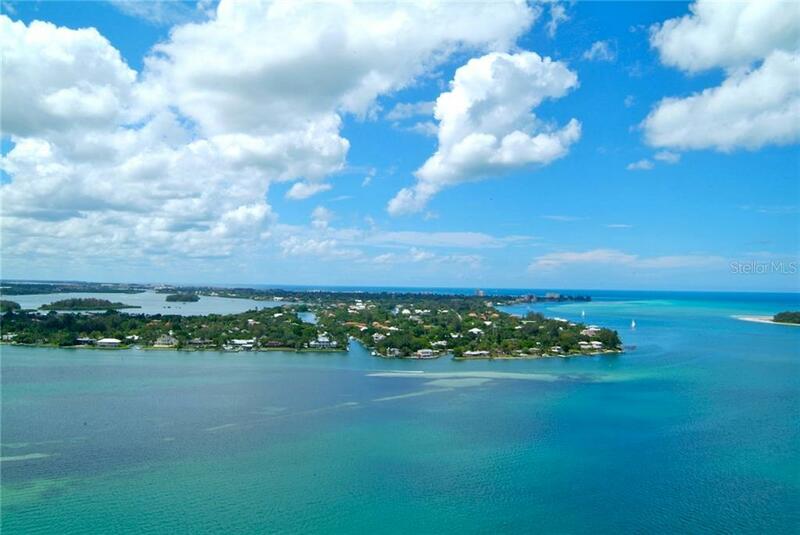 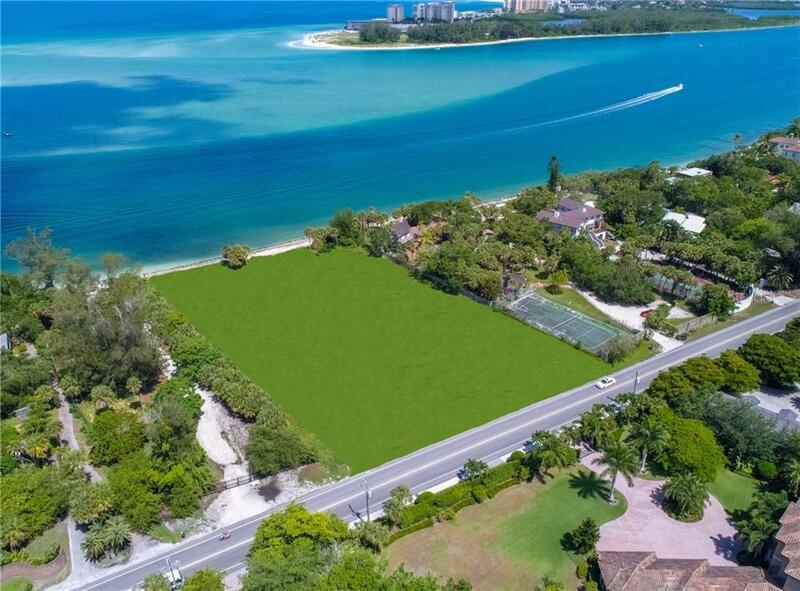 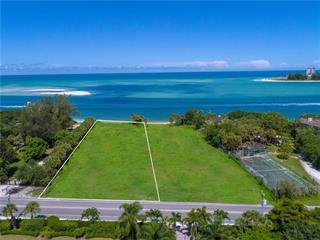 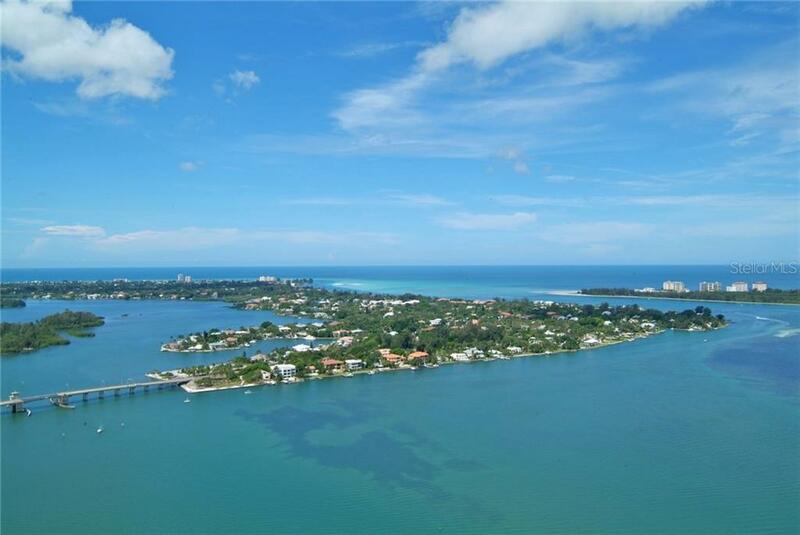 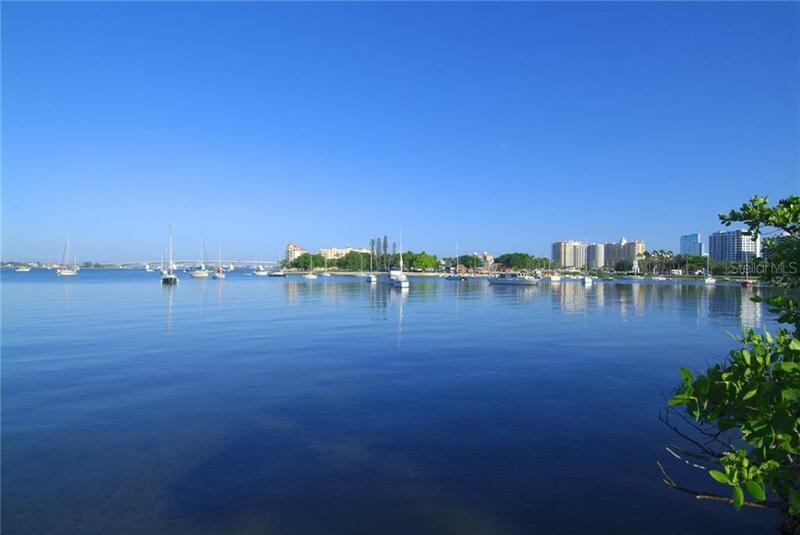 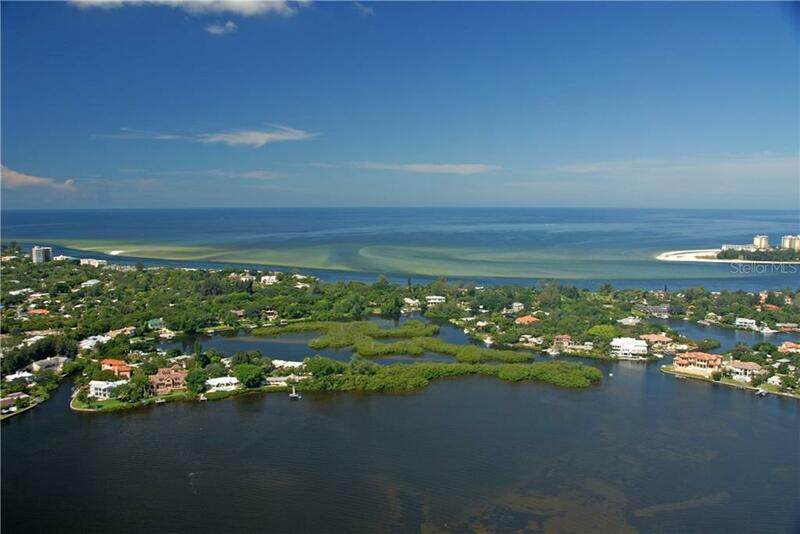 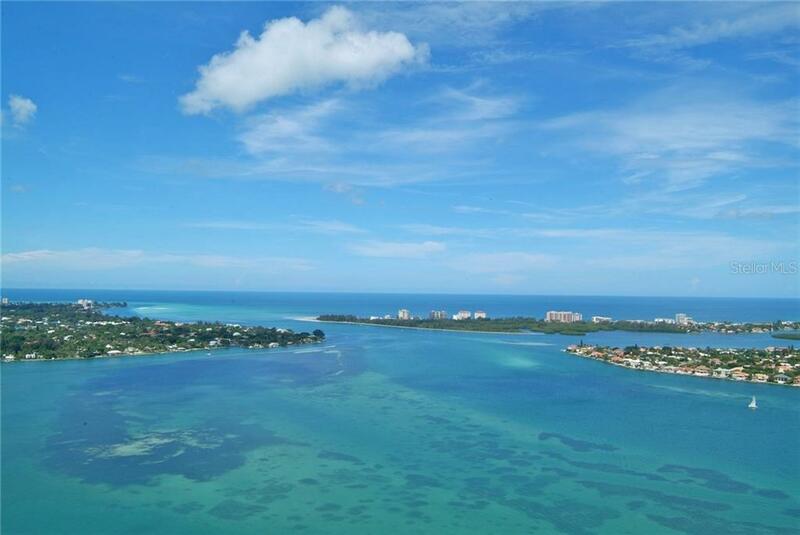 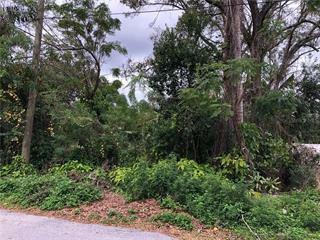 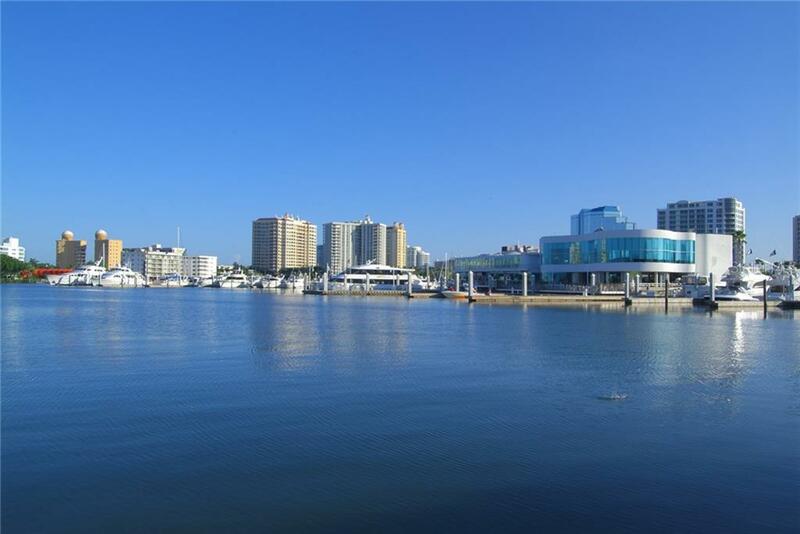 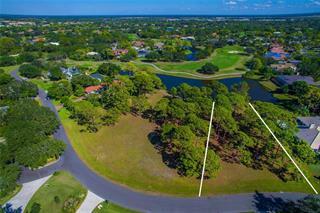 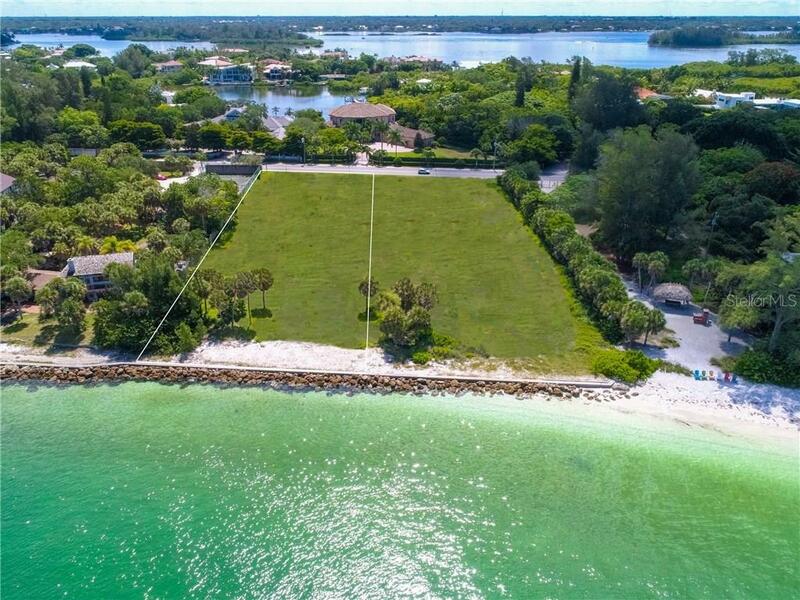 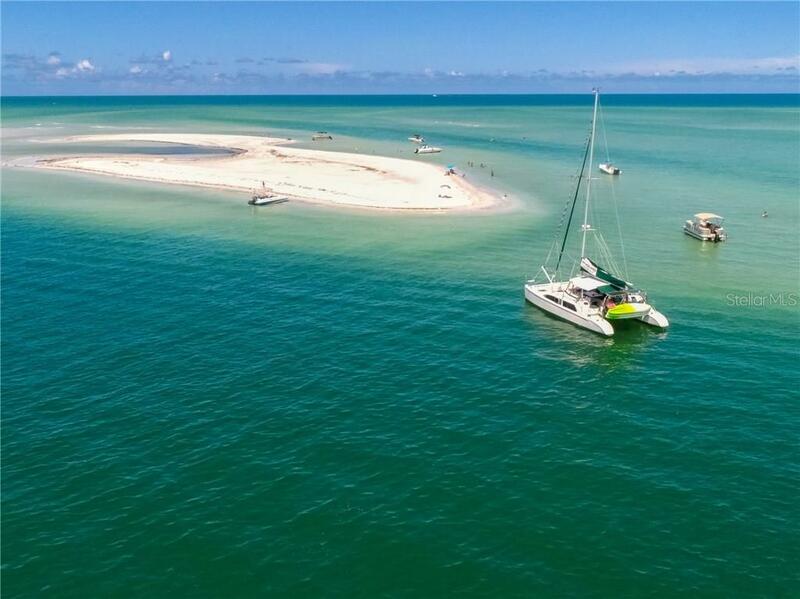 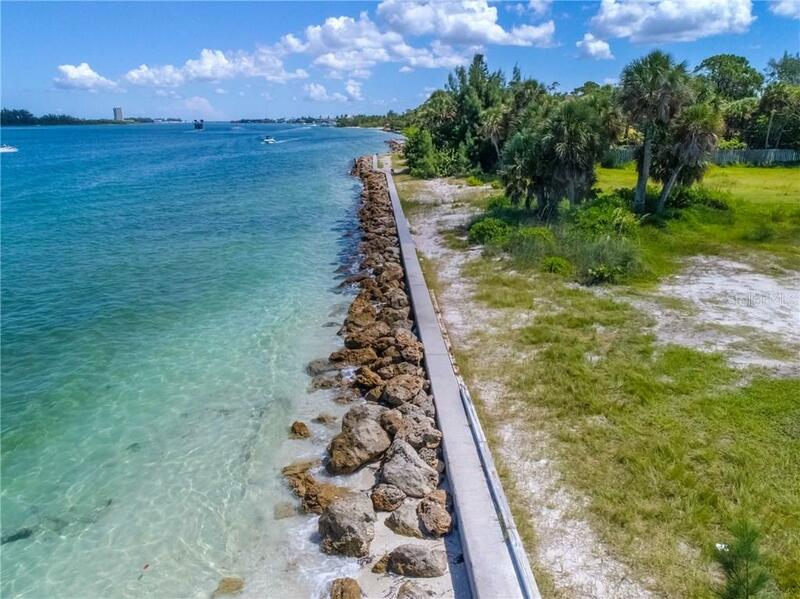 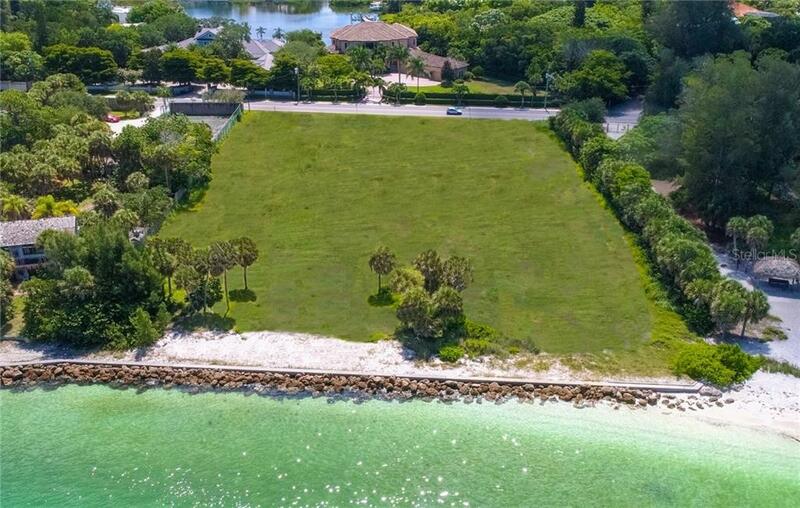 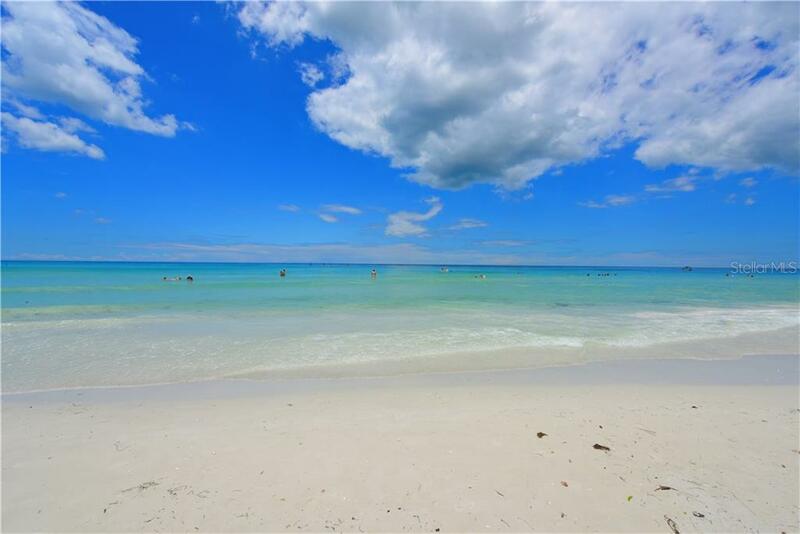 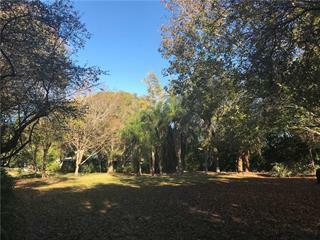 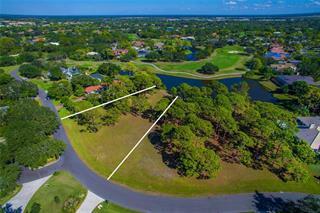 This vacant land located at 4137 Higel Ave, Sarasota, FL 34242 is currently listed for sale by Premier Sothebys Intl Realty, with an asking price of $3,995,000. 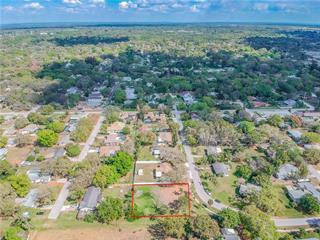 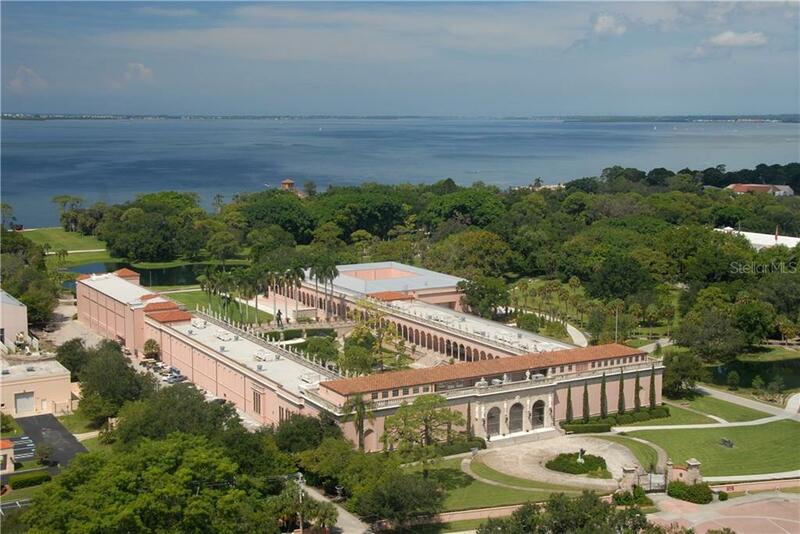 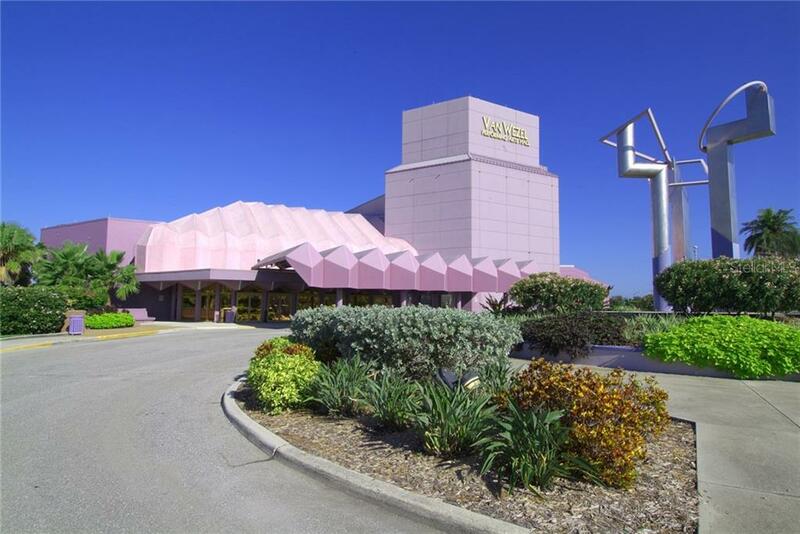 The property has approximately 0.87 acres. 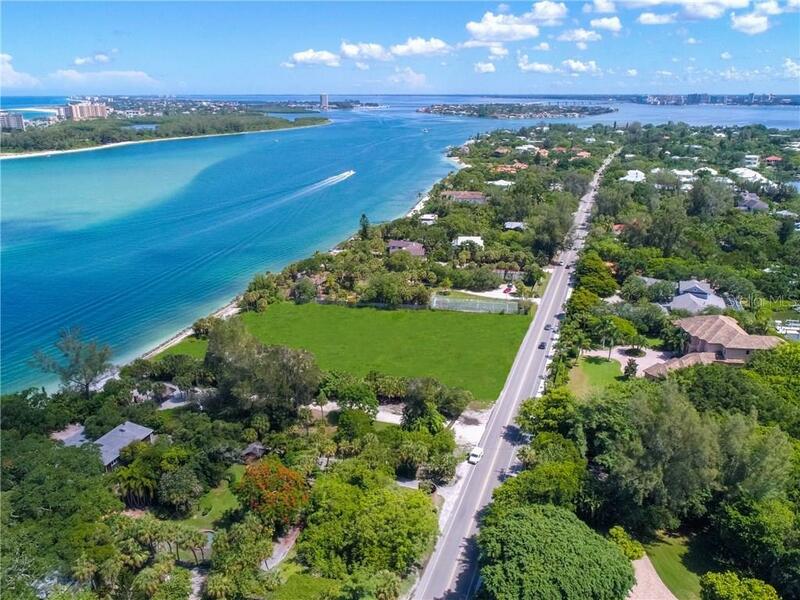 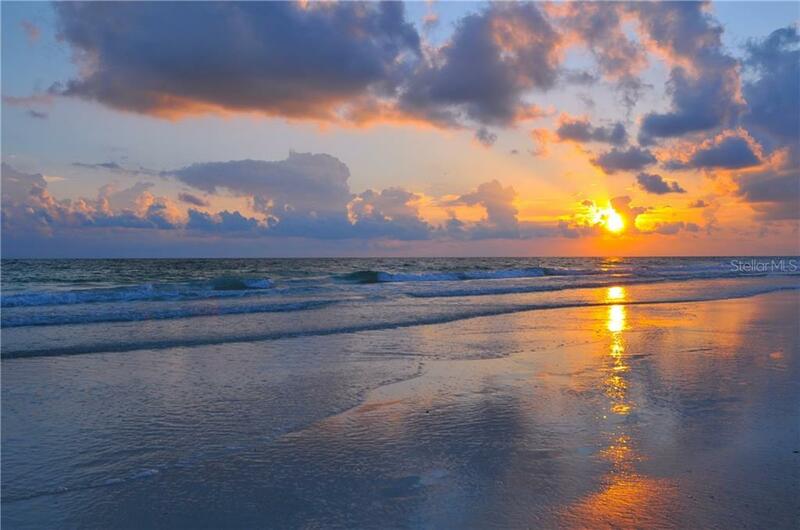 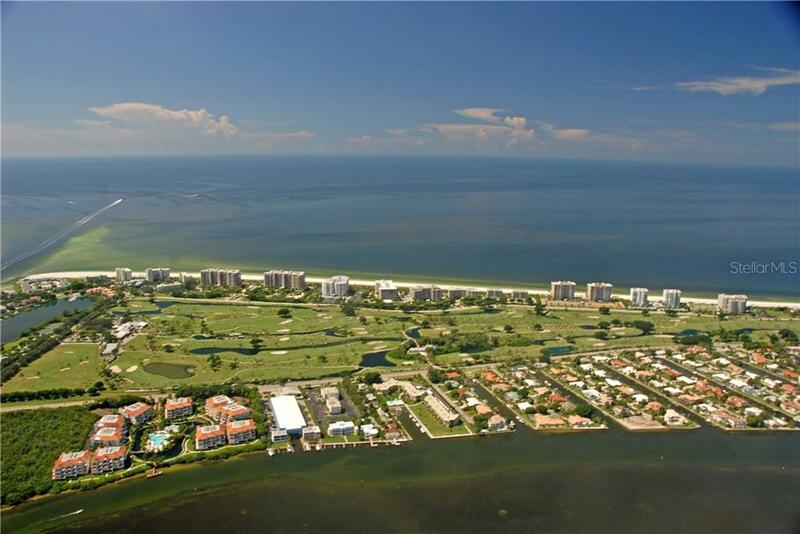 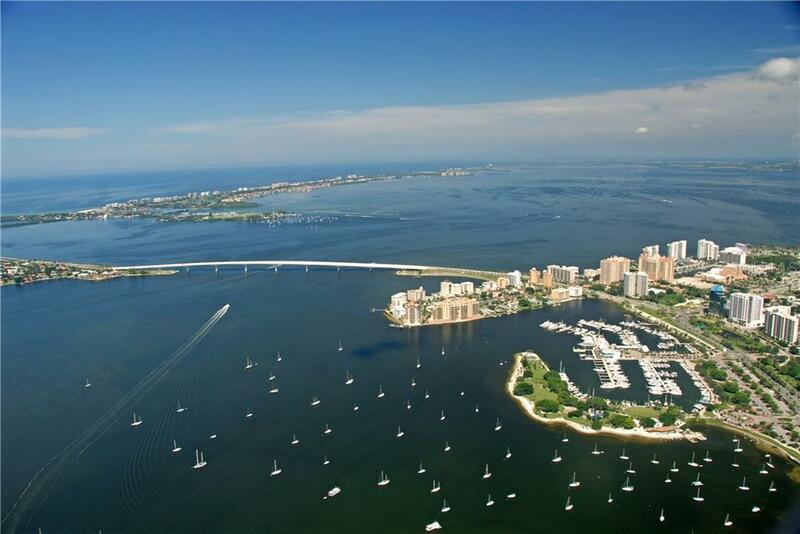 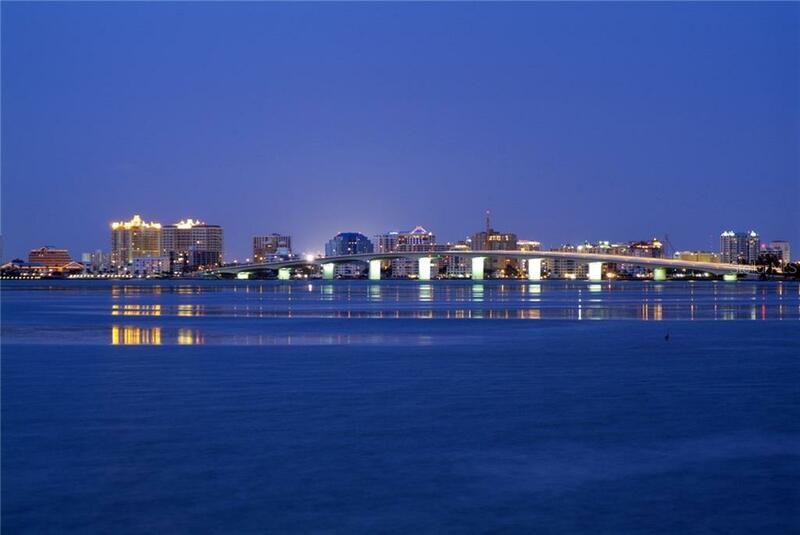 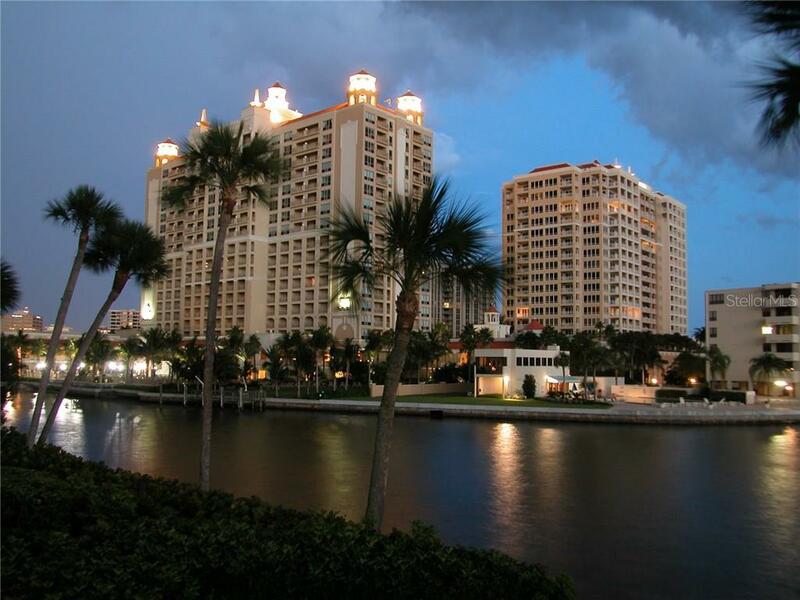 Higel Avenue is located in the Siesta Key area.